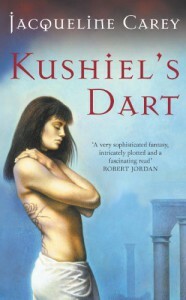 Kushiel's Dart - Jacqueline Carey - review - Likest thou jelly within thy doughnut? I did not finish this book. In fact, I didn't even get past page 100 or so. I won't rate it because I can't give it a fair rating. I can understand that fans of this kind of novel love this book. I can also see that others don't like it or can't get into it. I had to force myself from the beginning. The writing style is just not my thing I think. 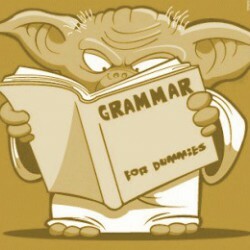 I wouldn't say it's a bad book but not that it's a good one either. Seriously not my cup of tea. And when I don't even have incentive to pick it up to keep reading, I think it's time to shelf it. Maybe I'll try it again some other time.